The Autogas LPG (liquid propane gas) Evacuation Pump from Alliance Autogas was designed to remove propane from autogas tanks when service or repairs are required. With this pump, a fleet can transfer fuel from the vehicle fuel tank being serviced to another autogas vehicle, a refueling station, or a separate LPG storage tank. It can evacuate a Gen 3 OEM, fuel pump-equipped LPI vehicle tank filled with 44 usable gallons in 1.5 hours to zero PSI tank pressure without venting any propane into the atmosphere. Autogas fleets and trained autogas technicians now have a service tool available that allows them to safely work on their vehicles on their own timelines. The pump is air-operated, which improves safety by reducing ignition sources. Rugged pneumatic wheels allow ease of movement over rough, off-road surfaces. A visual flow indicator allows the user to visually monitor the transfer of propane autogas during the evacuation process. Propane autogas solutions provider Alliance AutoGas and filtration company Donaldson are offering a line of clean, LPG filters designed to remove potentially harmful particulate matter and heavy ends from propane systems. The Elaflex ZVG2 propane autogas nozzle utilizes a Euro-style, push-on coupling. 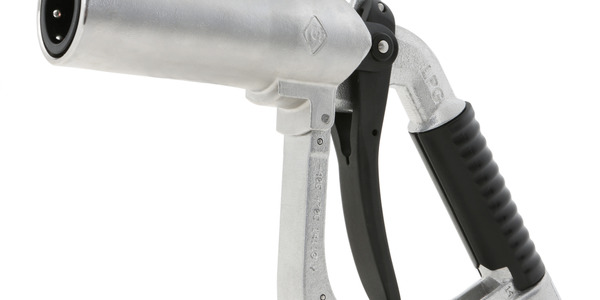 It offers low-weight (the nozzle is 3.1 pounds, including swivel) and simple one-handed operation, as well as a reduction in emissions. 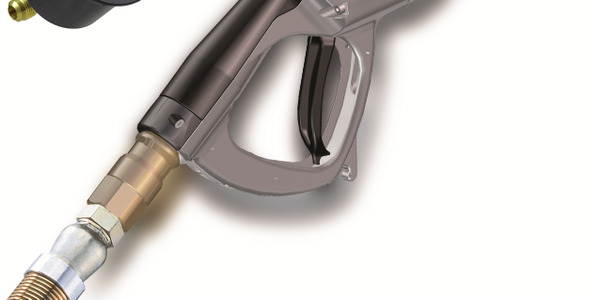 The Staubli propane autogas nozzle is now being offered to the propane market. 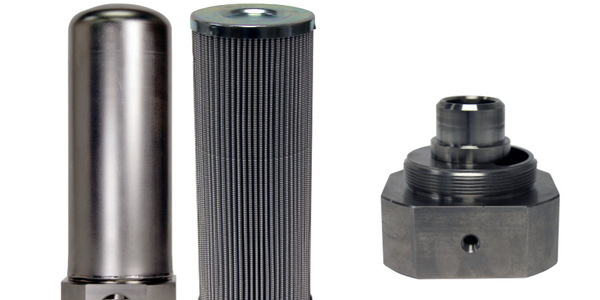 With components including adaptors, connectors, caps and valves, this nozzle can complement new installations as well as become retrofitted for existing autogas vehicles. The Pro-Vend 2000 propane autogas fuel dispenser features a secure, web-based fuel management system for creating customizable fuel reports. 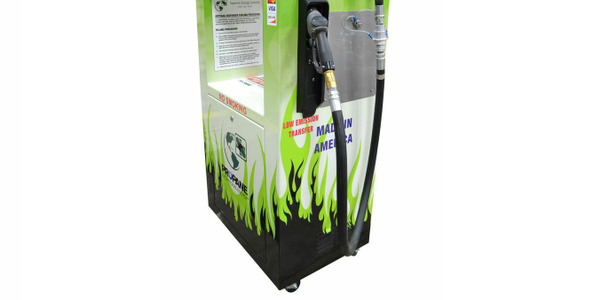 Made by Superior Energy Systems, the dispenser is designed to make tracking fuel usage and costs easier for fleets. Power Solutions International, Inc. announced that the U.S. Environmental Protection Agency (EPA) has certified the company’s 8.8L propane autogas and natural gas fueled engine for medium-duty, on-highway applications. Powertrain Integration (PI) announced its 8.0L V8 LPI propane autogas engine has been named PIthon. 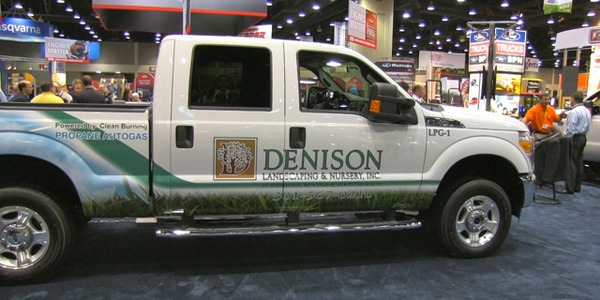 LOUISVILLE, KY - The company debuted the vehicles at the Green Industry and Equipment Expo (GIE+Expo) in Louisville, Ky., a trade show for landscaping professionals. INDIANAPOLIS - The new 6.8-liter V-10 propane autogas-powered Ford F-550 super duty chassis cab is designed to suit a wide range of uses including dump, landscape, flatbed, construction, waste, utility, freight, and more.